Eat. Meditate. COLOR. Sleep. Repeat. 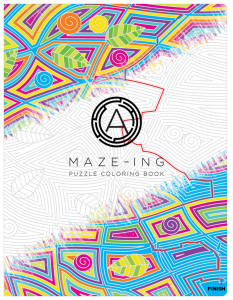 Get into your meditative space in no time with our new Meditation Coloring Book! 125 pages of thoughtful and reflective designs to help you find your zen, STAT!